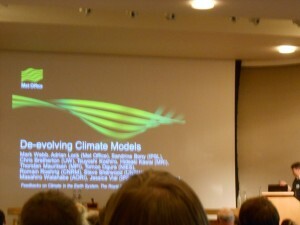 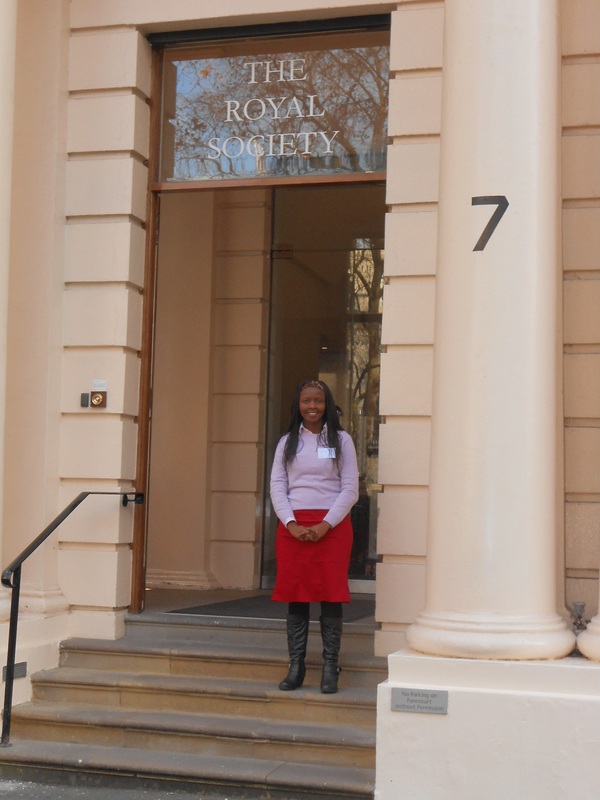 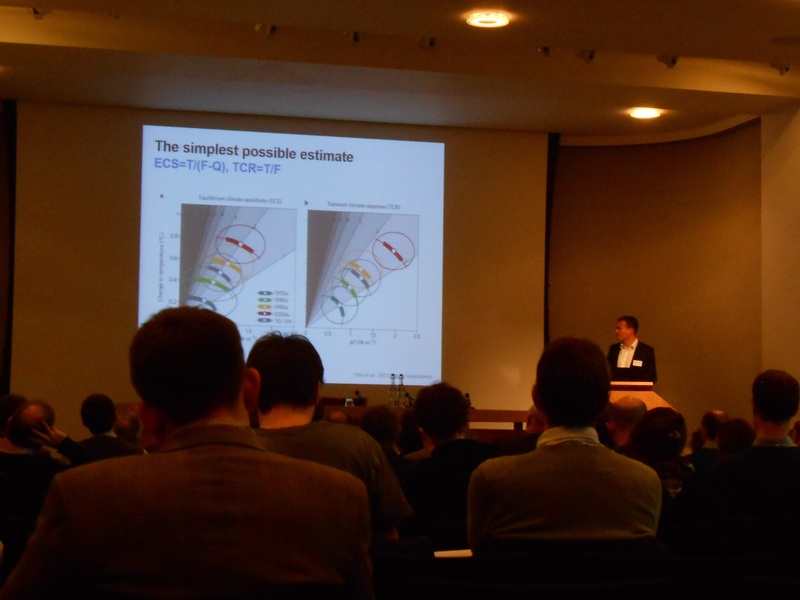 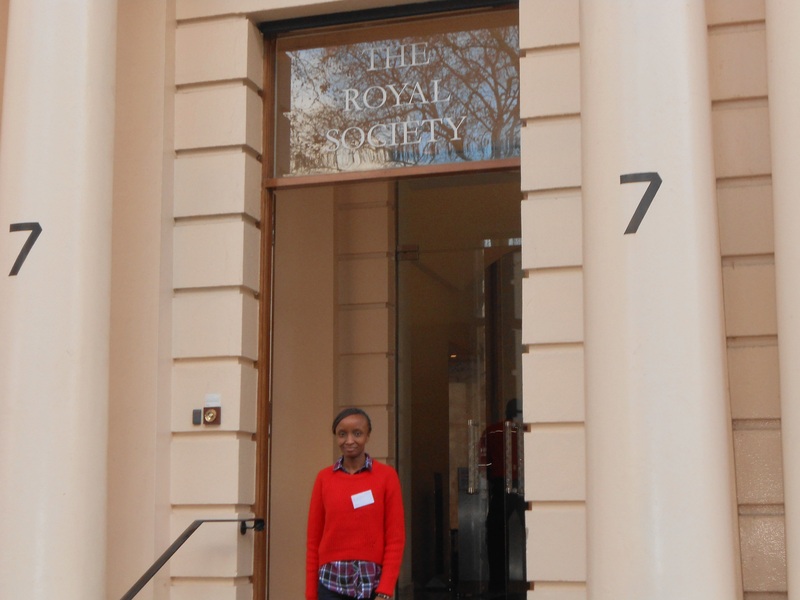 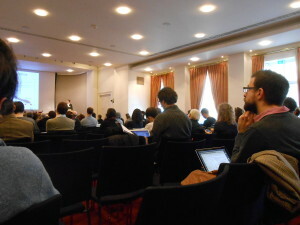 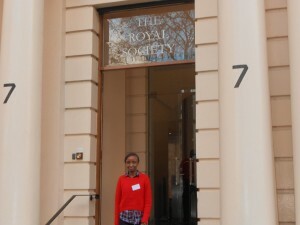 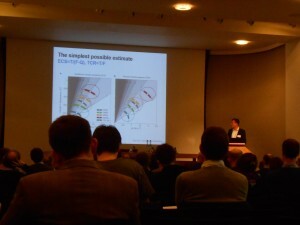 Members of the REAL York team Colin Courtney-Mustaphi, Esther Githumbi and Rebecca Kariuki attended the FEEDBACKS ON CLIMATE IN EARTH SYSTEM at the Royal Society, London on the 8th-9th December, 2014. 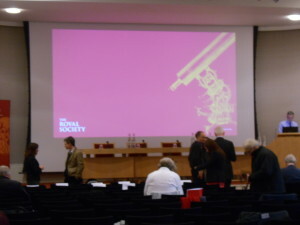 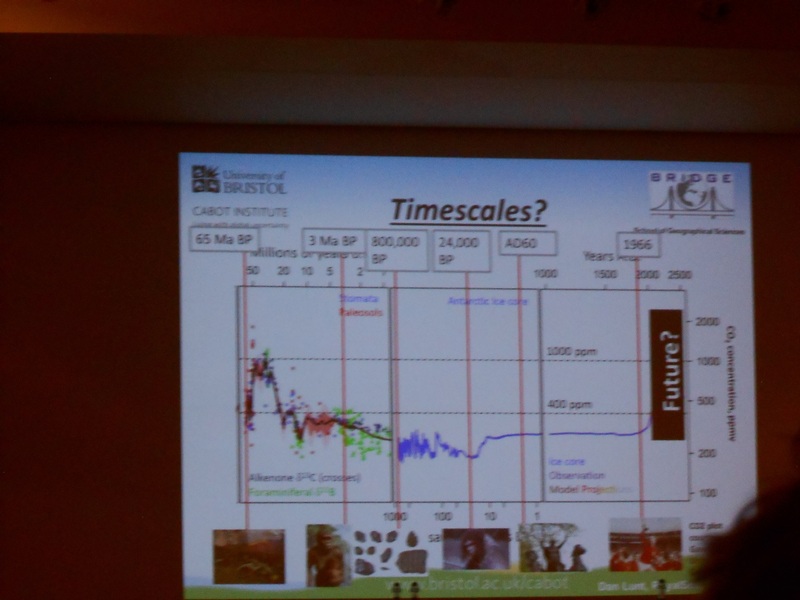 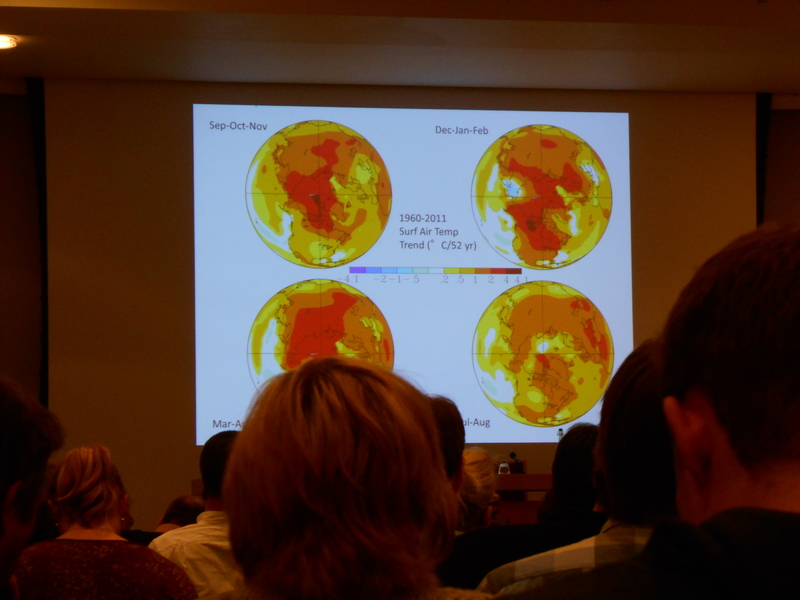 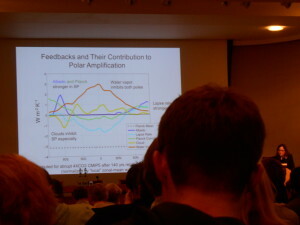 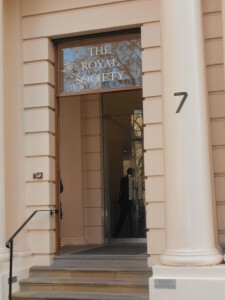 As part of the Royal Society scientific programme, the meeting was scheduled to present critical assessment of major feedbacks, including (ice sheets and the carbon cycle) over long timescales and discuss their role in the past and present climate change and expected future effects. Carbon cycle and green house climate feedbacks. 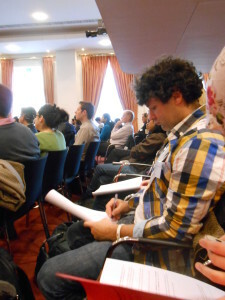 This event provided the participants the opportunity to participate in the discussions on the main feedbacks and the uncertainties an important aspect when trying to understand changes ecosystem change over time and the human-climate-landscape interactions.